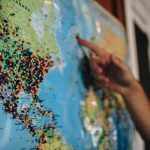 Calendaring is one of the biggest ways for organizations to keep people informed about what’s happening in their community. We’re always thinking about ways to make our partners’ lives easier and workloads lighter. That’s why we’ve reimagined Calendars. We’ve heard from many of our church partners that finding a reliable and useful calendar tool is difficult, if not impossible. The one-size-fits all calendar tools are inherently missing the detail and integration churches need. A massive calendar is overwhelming and events can get lost in the shuffle or worse, not seen at all. We are finding that members interacting with calendars want to see what’s relevant to them. Church members use apps as a one-stop-shop for their church. We’re excited to announce that Calendar management is now part of this one-stop-shop, streamlining yet another part of your workflow. The combined functionality of aware3 tags and Calendars is powerful. Tagging has already transformed communication, allowing churches to group people by their interests. When churches use tags, members get exclusive access to what’s relevant to them, and using tags in calendars amplifies the way in which you communicate about events. No other calendar seamlessly syncs people, interests, and events and allows members to access a custom calendar right on their phone. Apps are becoming more and more important to the fabric of the church’s communication strategy. You can already manage forms, giving, outbound communications, interactive content, and more within your app. The time saved by not having to go to five different places to manage all your content is priceless. Adding calendar management to your toolkit provides yet another way to save time and maximize your resources. With the holidays upon us, everyone’s calendars are bursting at the seams. How can you make sure that your church’s events are on people’s minds and on their calendars? 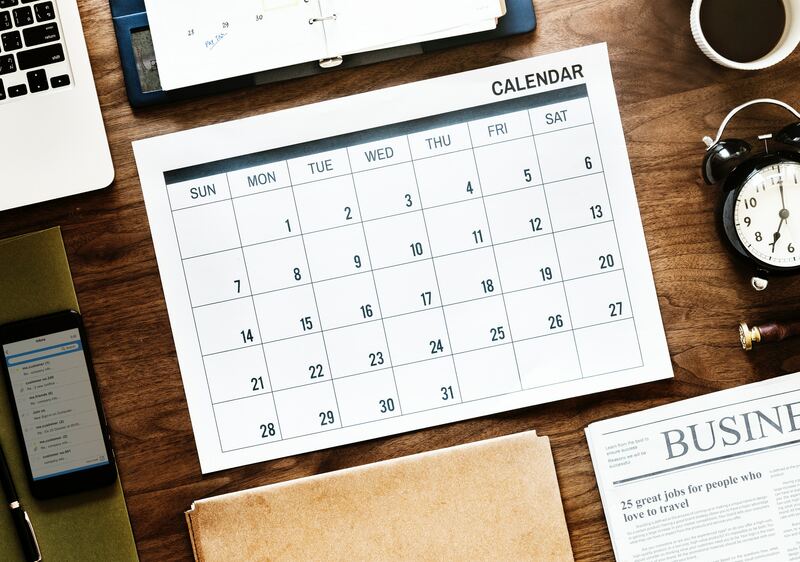 Here are some tips for making calendars relevant and accessible for your community. Instead of creating a master calendar for your entire organization, create unique calendars. It’s frustrating to have to sort through a long list of events, so make it easy for families to find the events they want to prioritize this holiday season. Christmas events can all sound the same, so use unique and creative event names (i.e., ‘Wednesday Night Christmas Extraordinaire,’ ‘Children’s K-5 Nativity Reenactment,’ ‘Weekly Sunnyside Park Prayer Walk’). Include robust event descriptions so people can get excited about what’s happening. Hosting a small group holiday party? Make sure to include all the details, including what to bring, gift exchange policy, and who to contact if you have questions. When creating a new event, be sure to fill out all of the fields so everyone has all of the information. With our new Calendar, you can include additional location details and registration links. Setting up a Christmas Eve Choir Practice? Add location details that practice is held in the sanctuary. Collecting registrations for the annual Christmas Bazaar? Include a registration link when you’re creating the event. Has your church realized its calendaring potential? Now that you’ve seen the power of Calendars engineered for churches, we hope that you’re able to mobilize your event management. For more of the ins and outs of Calendar management, check out our helpdesk. Our team is here if you have any questions, and if you’re not yet part of the aware3 family, we’d love to chat! Shoot us a note at support@aware3.com.